The Atelier Sentô is a French duo (Cécile Brun & Olivier Pichard). 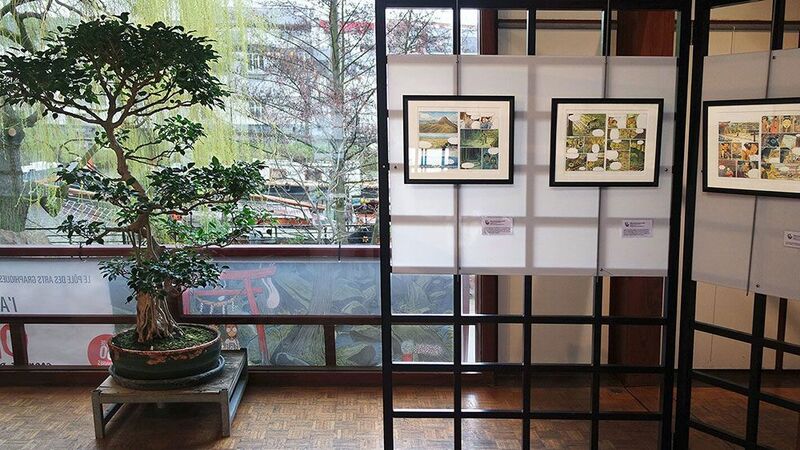 Our projects are inspired by our travels in Japan. 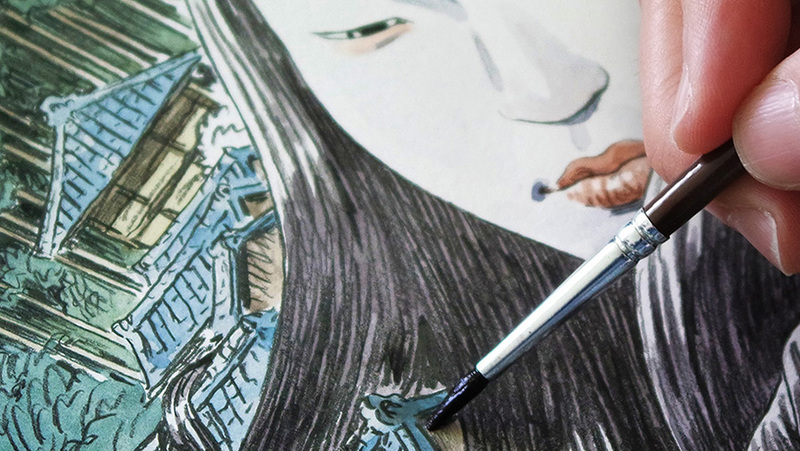 We mainly work with manual techniques: watercolors, printmaking, coloured pencils... Through our work we would like to show an unusual side of Japan, made up of small villages in the mountains, festivals, forgotten spirits. 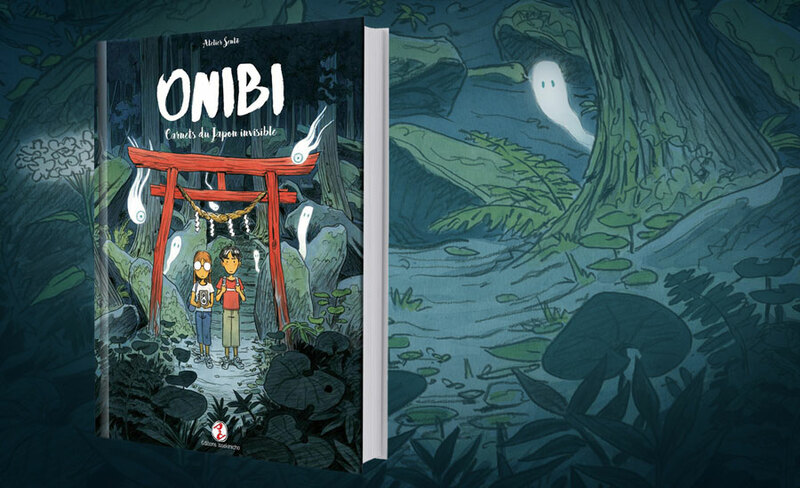 A graphic novel inspired by our travels in Japan and the mysterious world of yôkai. A 2D point-and-click adventure game. 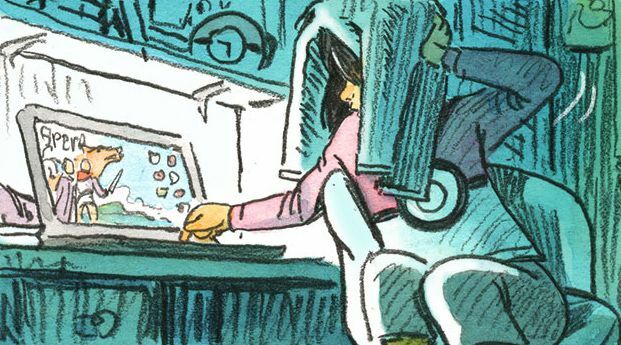 The characters and backgrounds are painted in watercolor and hand-animated on paper. 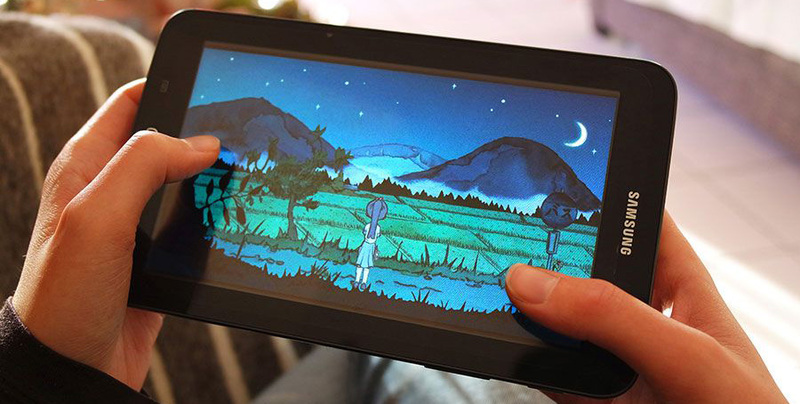 Free video games created with art students or children during workshops. 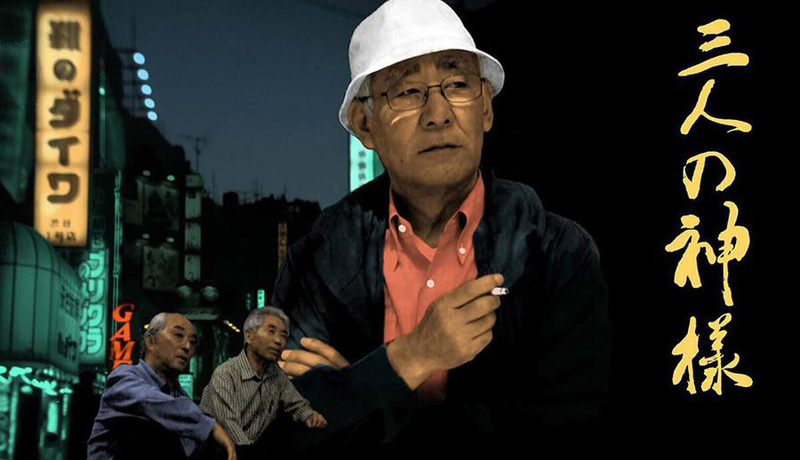 A short film made in Japan in 2010 with Josh Tierney as scenario writer and Giannis Milonogiannis as music composer. The movie was made in collaboration with I-media college of Niigata. 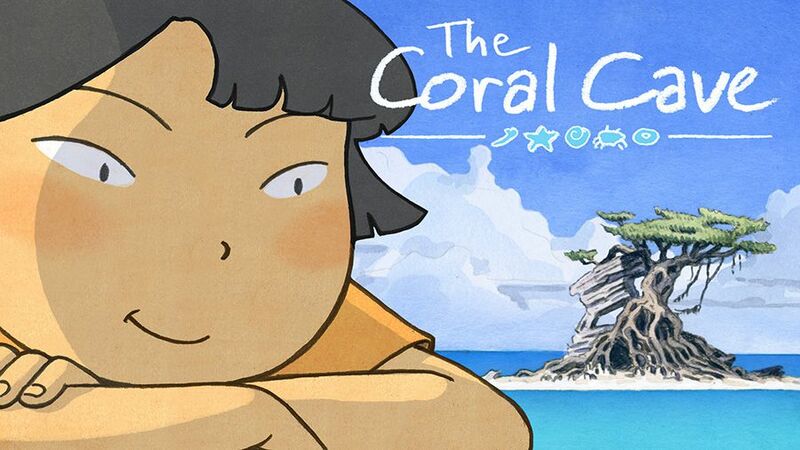 Our two exhibitions ONIBI and THE CORAL CAVE are often diplayed in libraries or galeries.